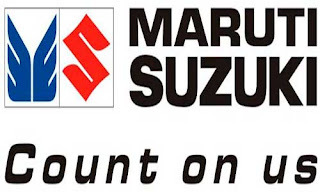 Maruti Suzuki India Ltd. manufactures, purchases and sells of motor vehicles, automobile components and spare parts. 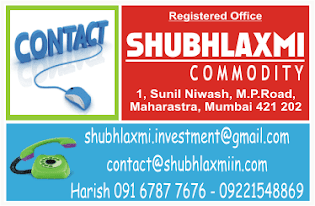 The other activities of the company comprise facilitation of pre-owned car sales, fleet management and car financing. 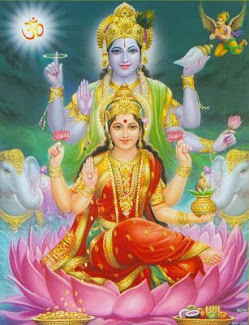 The company is a subsidiary of Suzuki Motor Corp. It offers various brands including Maruti 800, Omni and Eeco brands; international brands, such as Alto, Alto-K10, A-star, WagonR, Swift, Ritz, Ertiga, and Estilo; off-roader vehicles under Gypsy; SUVs under Grand Vitara brands; and sedans under SX4, Swift DZire, and Kizashi brands. 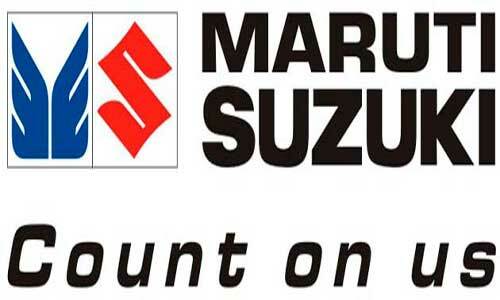 Maruti Suzuki India was founded on February 24, 1981 and is headquartered in New Delhi, India.